วันเปิดจำหน่ายวันศุกร์ที่ 9 พฤศจิกายน 2561, 10:00 น.
Taipei, Taiwan in 2017. Because of the successful outcome from the 1st and 2nd Airstars. The third competition, which we chose to hold in Bangkok, Thailand, between 7th and 8th Dec. 2018 , will be a high quality and professional competition. 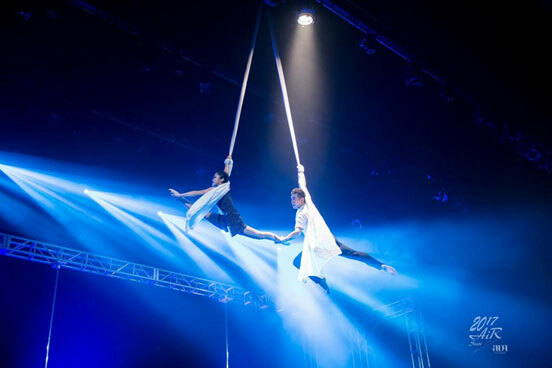 This is also the first chance for Bangkok to hold an international Aerial dance competition. Absolutely, you could not miss it--Pole War. Maybe you've heard pole dance, and you've heard the 1V1Battle, but have you seen the Battle of pole dance ? Tonight's Pole War presented to you! The battle of Pole is beginning, who will be the last king of the 8 countries champions? 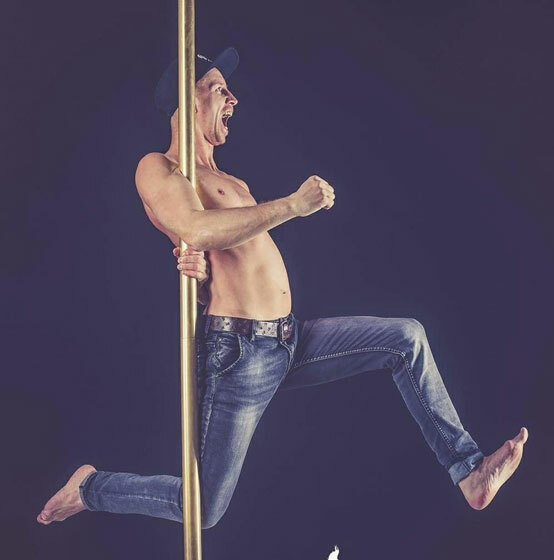 The final battle of the famous pole dancers, it will lead a person to endless aftertastes! New competition system - pole dance 1V1 round system competition! Famous Dancers-Pole War is the invitation system, we invite 8 top Pole dancers on the world stage. 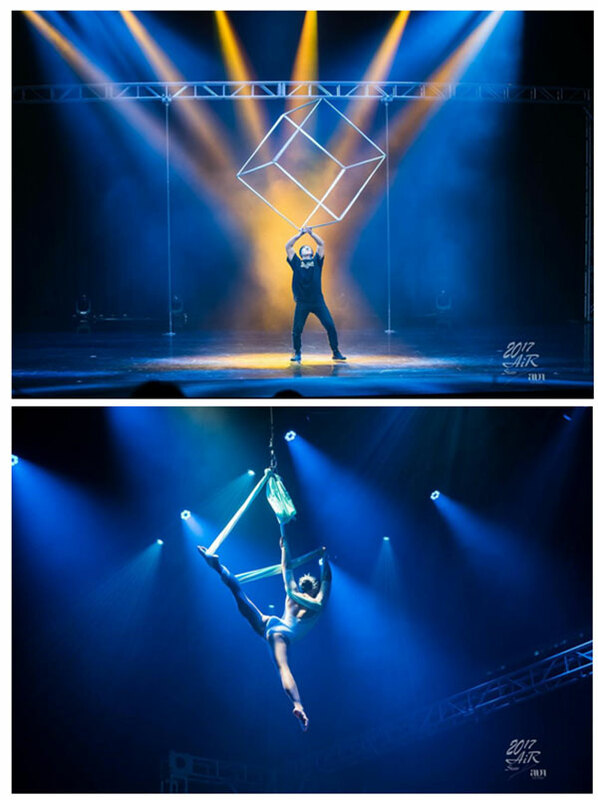 Who have won the champion of the international Pole dance competition can participate this competition , such high quality, do you worry that the competition is not good enough? All the competitors are great idols in the Pole dance. Double the highlights -- bonus points for responses! Would you like to see the dancers defy each other and battle ? ! -- every dance movement is the key to victory! Parkon Wee- The own-principle of Queen aerial yoga studio (Bangkok), the champion of the aerial hoop of the Airstars Asian aerial dance art competition 2016-2017. Nicholas Tang- The sponsor of Next Pole Star Hong Kong Pole dance competition, the champion of Asian Pole dance championships, Star judges, Malaysia three consecutive years Pole dance championship. Daesung Yoo, The own-principle of JUDYS pole dance studio , winner of Korean pole dance championship (KPSC) in 2015/2014 (man), special guest of SBS South Korea famous entertainment program. Sun Jian, the main national team member of China pole dance, the Chinese pole dance ambassador for bidding Olympic , the President of Asia air dance association Guangdong region, the champion of 2017POLE ATR FRANCE men's group. Egor, TOP 10 male pole athletes from all over the world, TOP 5 male pole athletes from Russia, recorded on the talent show of Russia. Are you a fan of them? Go to the scene and cheer for them!! 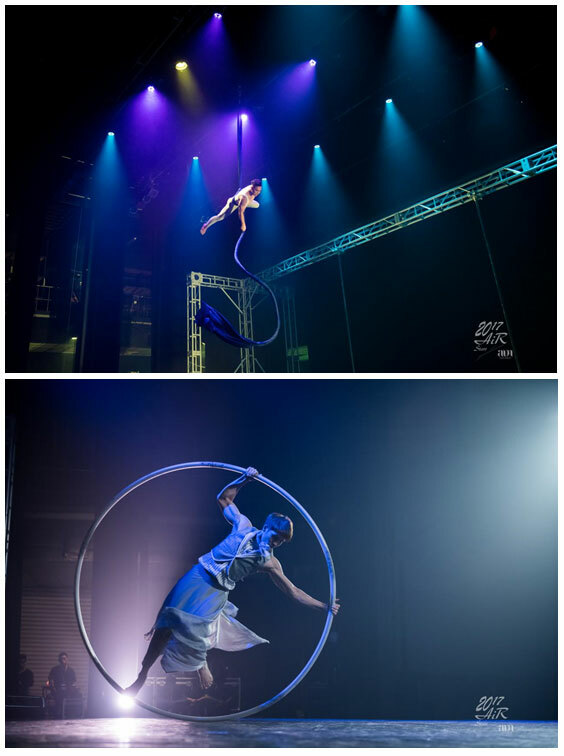 Airstars is the biggest art stage of aerial dance in Asia, and Airstars' Champion Night is the center stage with the most spotlight! Airstars is a national high level international art competition, the pursuit of competitive fairness impartiality, Airstars events as Aerial dance landmark events in Asia, is within the scope of Aerial Asia dance events involved in most, most abundant in most countries, stage, has quite a high-profile events in the industry. The Airstars competition will attract nearly 200 participants from different regions, including professional competitors and amateurs from the United States, the United Kingdom, Japan, South Korea, Russia, Taiwan, Hong Kong, Thailand, Singapore, Malaysia, the Philippines, Canada and Ukraine. 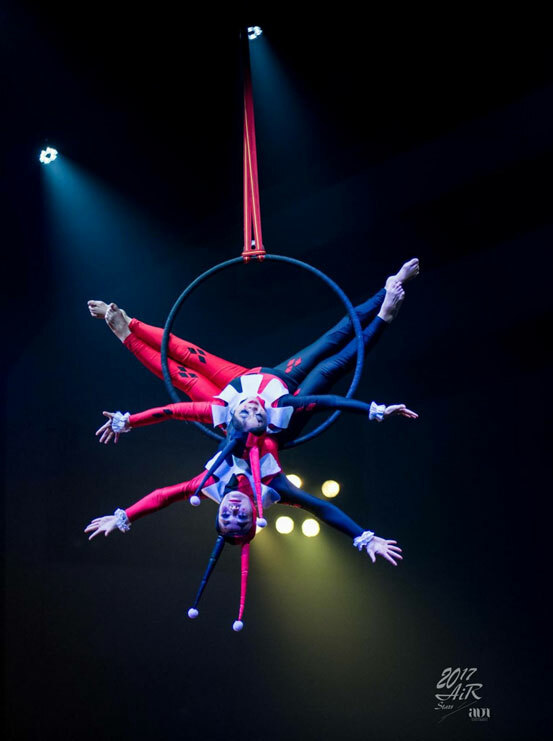 Professional Aerial dancers perform aerial dance competitions with hoop, silks, hammocks and pole. The Champion Night is the Champion of 15 groups of Asian runners-up to fight for the highest honor of Airstars each year -- "Super Airstar". The winner of the Champion Night is the most brilliant Airstar in 2018. Champion Night will be the most wonderful part of all the competitions, the best winner of all famous aerial dancers ! Will bring you unprecedented viewing experience!